Protein powders are crazy popular. They’re quick, easy, often have some additional ingredients both good and bad. But the real question is are they healthy? Do you need them? The best way to answer that question is to look at some facts. 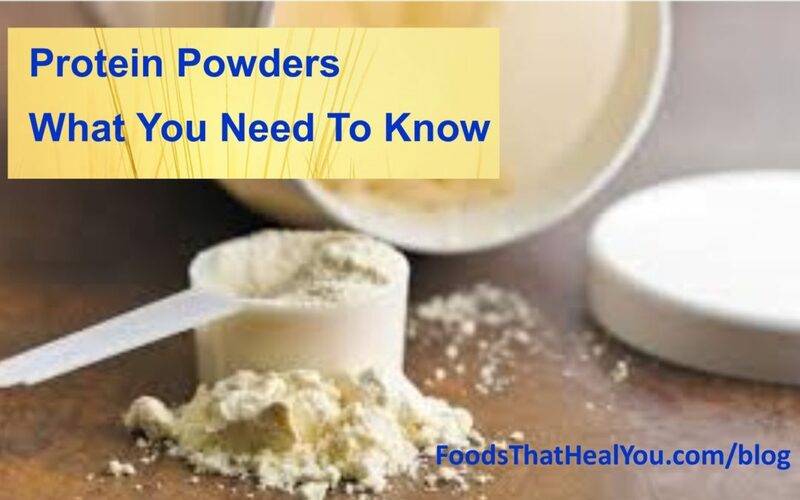 All protein powders, including vegan powders, are processed. They are not truly a whole food. They lack fiber and nutrients, and raise in insulin levels. Whey protein is a dairy. Dairy is mucus forming, increases inflammation (the root of all disease), clogs the lymphatic system, mucus forming, causes sinus congestion, contributes to acidosis, and contains antibiotics that destroy the gut. Animal protein (chicken, beef, fish, eggs) are acidic, mucus forming, and cause inflammation in the body. Only 3% of the population is protein deficient. Every raw food contains protein, even fruits and vegetables. Protein deficiency is not a common problem unless you are literally starving or have a chronic health condition causing you to be deficient. What if you do need additional protein? Choose plant based whole food proteins. One excellent example is Hemp Seeds. Hemp seeds are truly a whole food. Why buy hemp seed powder when you can eat the whole seed with all the naturally occurring fiber and nutrients. Interested in learning more? 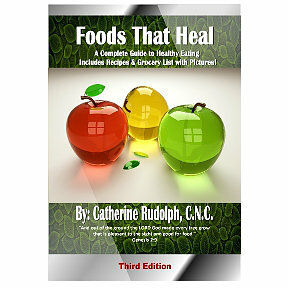 In my Foods That Heal book you’ll learn which proteins, carbs, sweeteners, fats are the healthiest choice, and which foods to avoid. In this powerful book you’ll learn how to you can take charge of your health in just 30 days! Color pictures of unfamiliar healthy grocery items to help you shop!